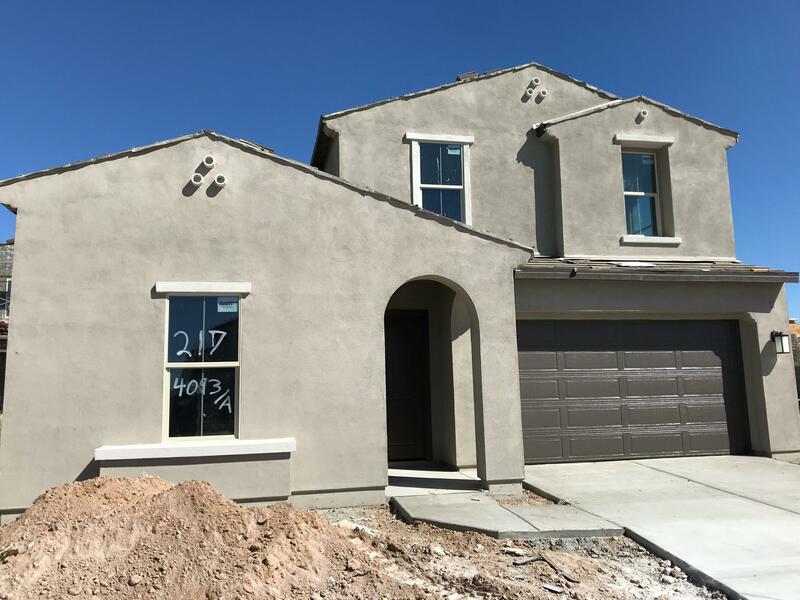 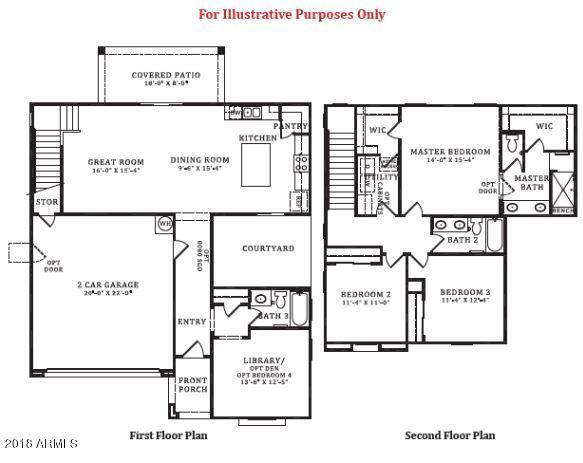 Brand New Home, Estimated move in March 2019.The 'Embassy' Floorplan features a spacious kitchen, 3 bedrooms plus a Den, 3 full bathrooms, 10ft ceilings, 8ft doors and a large covered patio and courtyard for indoor/outdoor living. 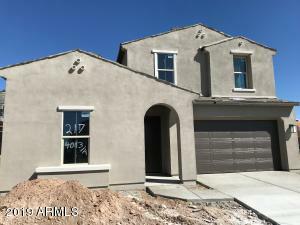 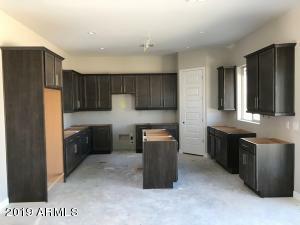 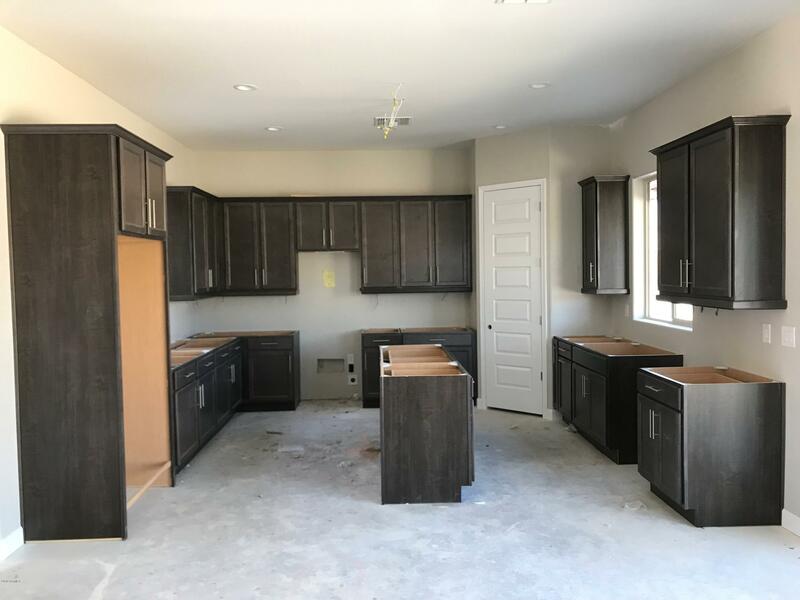 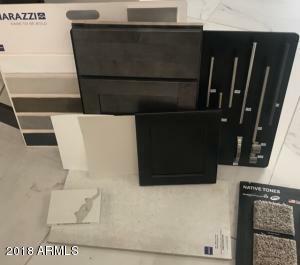 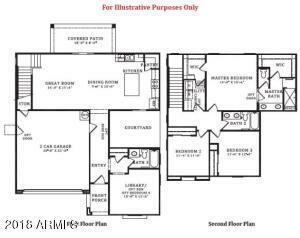 Designer selected finished include, Calcutta Quartz Countertops, 42in Smoke finish cabinets, plank tile flooring, Stainless steel appliances, smart home system and much more! 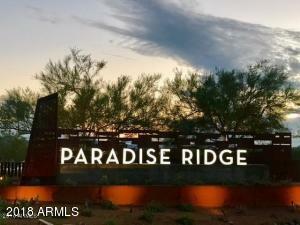 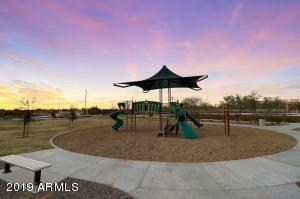 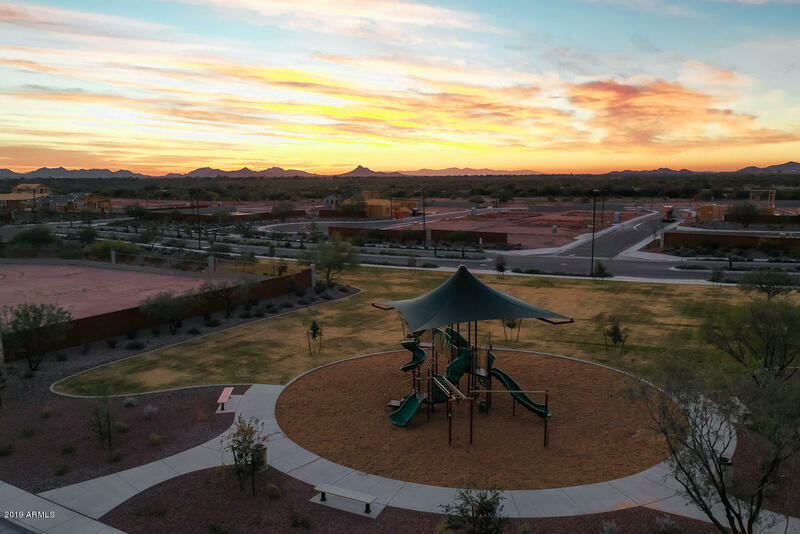 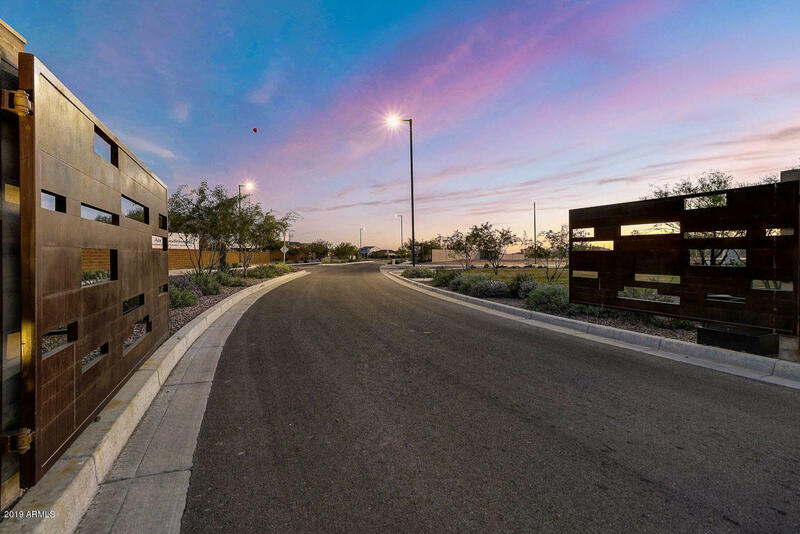 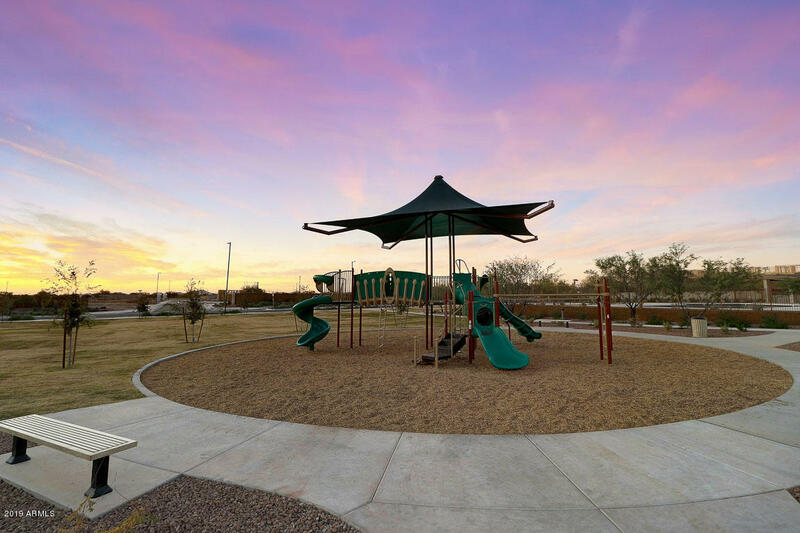 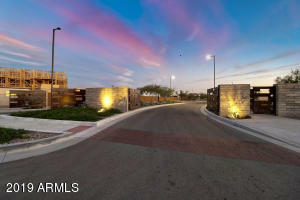 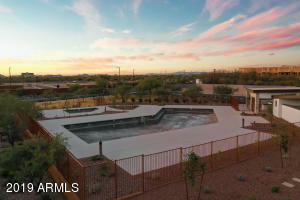 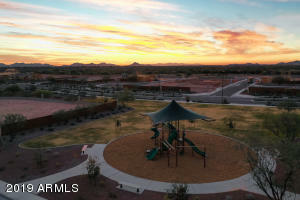 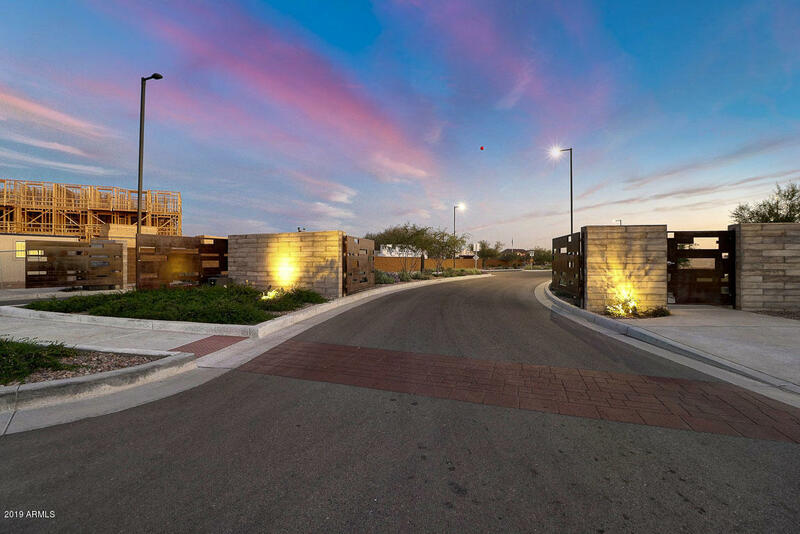 Paradise Ridge is the North East Valley's newest Gated community. 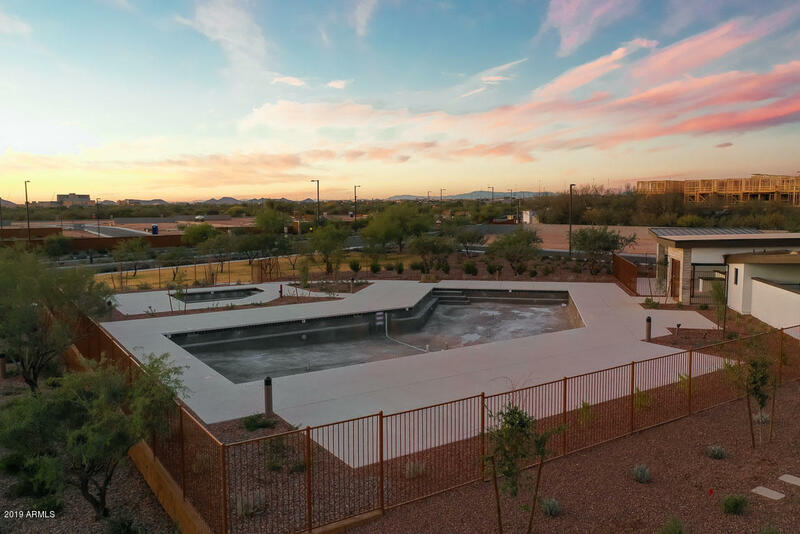 This premier community features a pool and hot tub, children's playground, walking paths to enjoy the mountain views, a putting green and ample green space for outdoor activities. Conveniently located off the loop 101 and 64th Street, minutes away from shopping and entertainment at Kierland and Scottsdale Quarter.